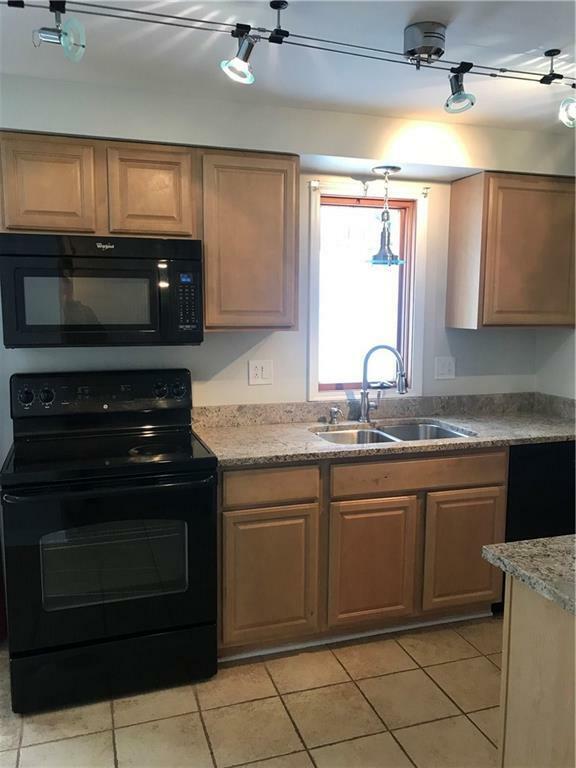 Nicely updated 2 bedroom 1.5 bath town home located in a well maintained HOA division with very low fees. Beautiful 3/4 inch Brazilian cherry hardwoods in the living room dinning room area along with the master bedroom. Spacious layout with the cathedral ceilings in the main entrance. 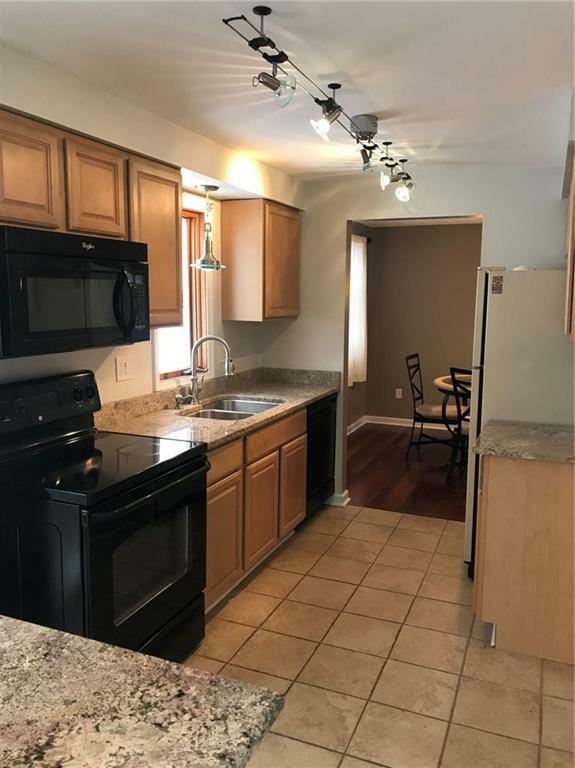 Updated kitchen with granite counter tops and ceramic floors. Modern lighting throughout the town home!! 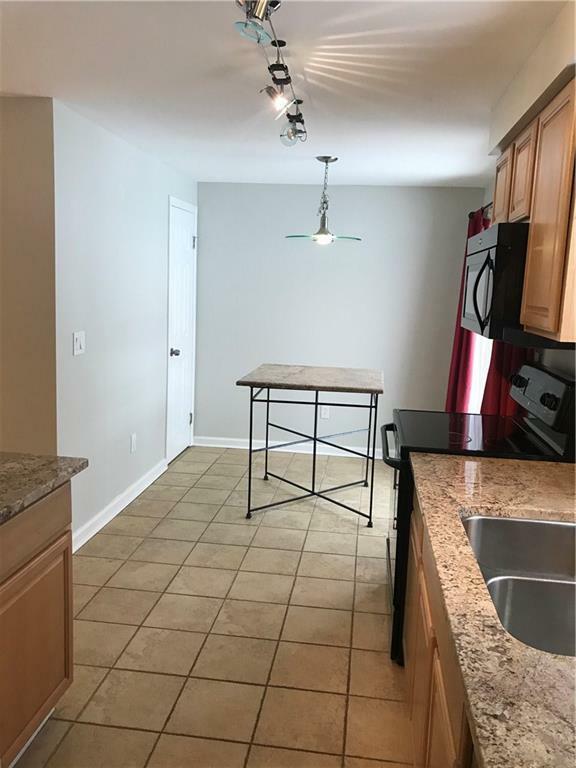 1/2 bath on 1st floor with modern fixtures. Spacious master bedroom with walk in closet. Buddy bath for the master bedroom and 2nd bath. Dry basement that is ready to be made into additional space. 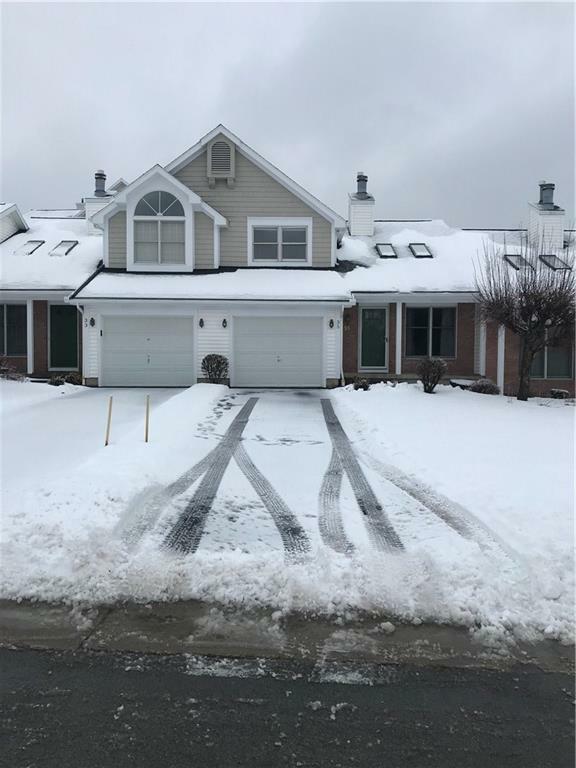 Great opportunity to enjoy a well maintained complex snow removal for each unit and lawn care. All the lawns and landscape is taken care of!! Listing information © 2019 CNYIS, GENRIS, WNYREIS. Listing provided courtesy of Coldwell Banker Custom Realty. The data relating to real estate on this web site comes in part from the Internet Data Exchange (IDX) Program of NYSAMLS’s. Real estate listings held by firms other than The Chip Hodgkins Team | Hunt Real Estate are marked with the IDX logo and detailed information about them includes the Listing Broker’s Firm Name. Data last updated: 2019-04-25T12:14:01.61.